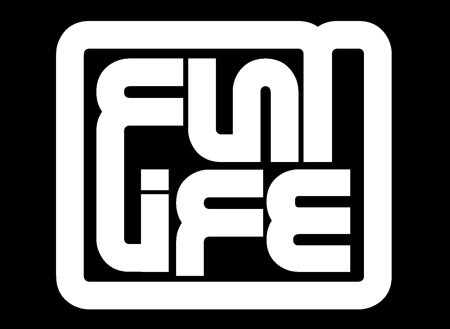 Flatlife Records is a Dutch label runned by Jack Wax from his apartment in Eindhoven, The Netherlands. Flatlife Records is established to showcase the Techno talent in The Netherlands, being distributed worldwide, as well as to promote new emerging Techno producers.This label is growing every day. Flatlife Basement & Flatlife Records (vinyl) is representing more and more the oldschool techno. All these labels already get big support from artists such as Chris Liberator, Aaron Liberator, D.A.V.E. The Drummer, Mike Humphries, Patrick DSP, Jan Liefhebber, Mike Drama, Invite, Pallette and many many more on an national and international level.